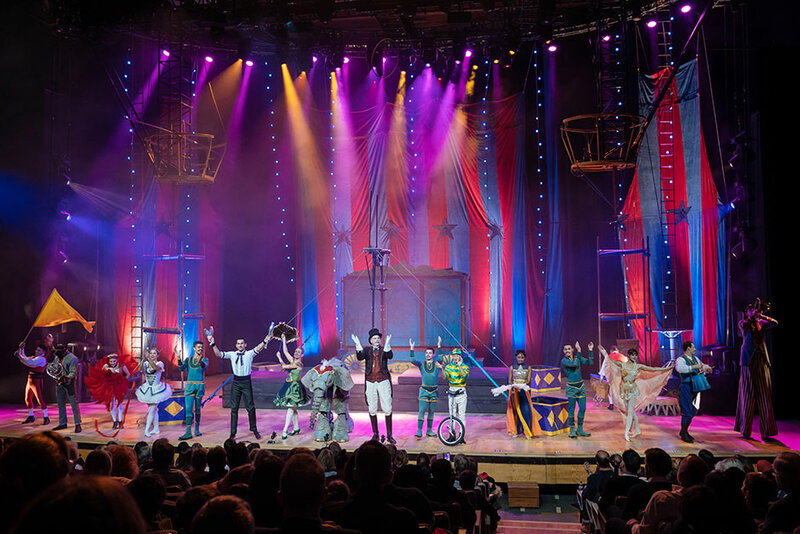 Experience the thrills and daredevil entertainment of a turn-of-the-century circus with Circus 1903 at the Royal Festival Hall this Christmas! Returning to the Southbank Centre, Circus 1903 has all new acts for 2019 including the Brazilian Wheel of Death. 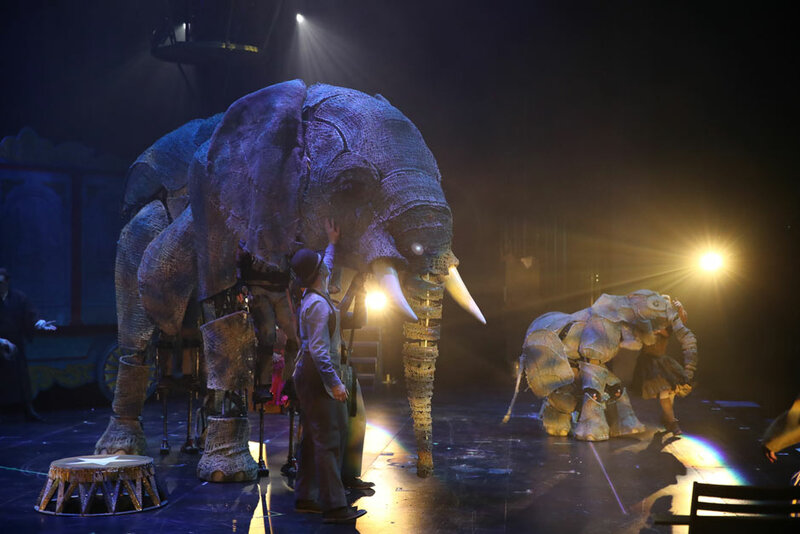 Circus 1903 includes sensational puppetry from the award-winning team behind War Horse, putting stunningly created elephants back in the ring as never before. 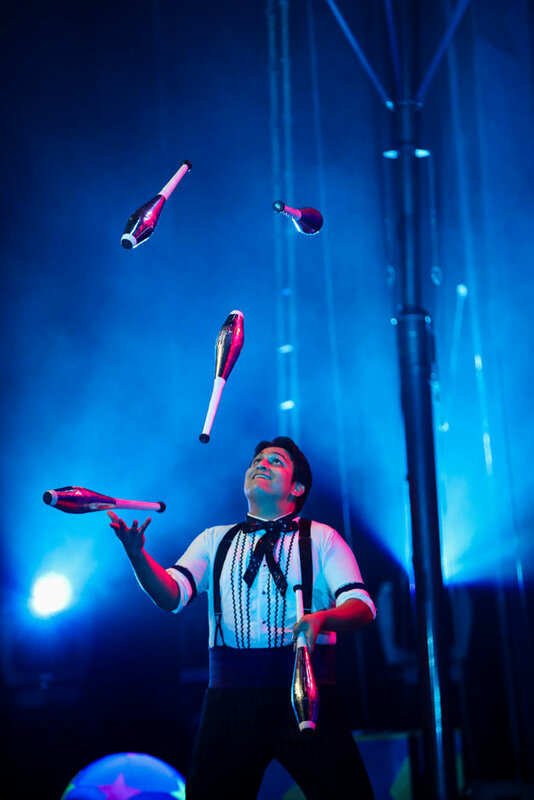 The circus boasts a huge cast of jaw-dropping and dangerous acts from all corners of the globe. 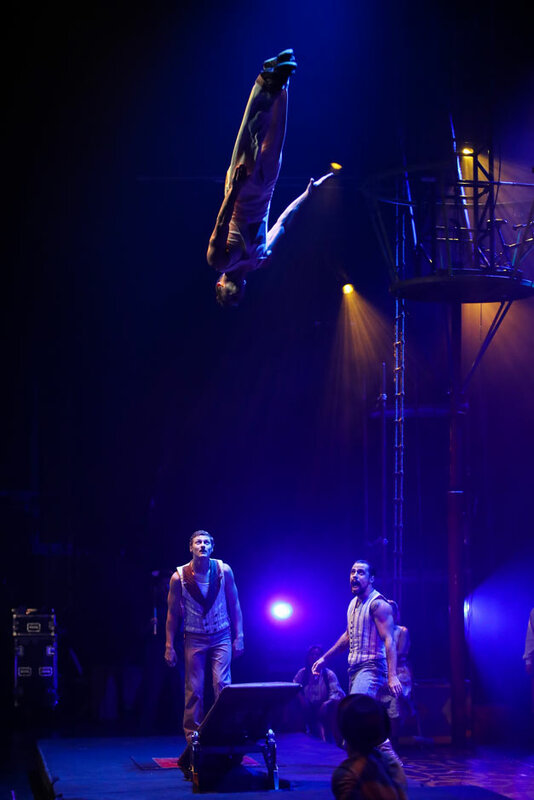 At the Royal Festival Hall (Southbank Centre) in London from 19 December to 5 January 2020, book your Circus 1903 tickets today! *Please note: This production is fun for all the family. 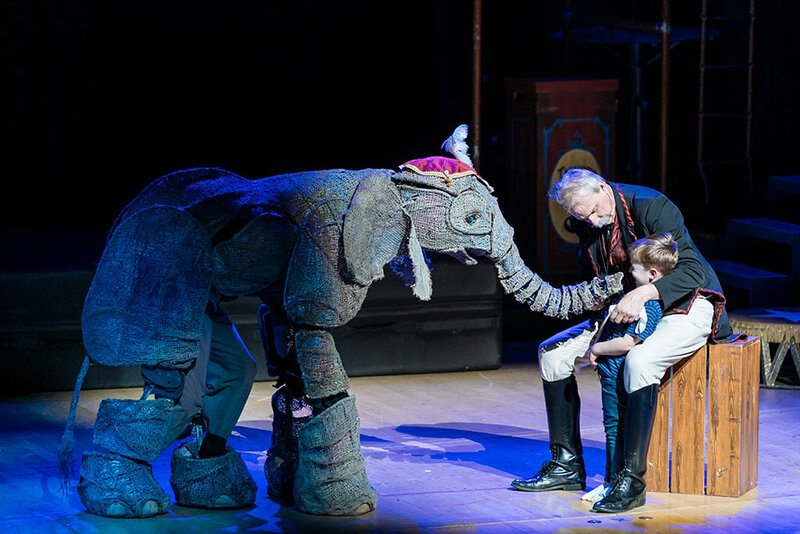 As a note to anyone who wants to bring young children, the show is suitable for ages 3+. Babes-in-arms will not be admitted. All children must be old enough to occupy their own seats. "Circus 1903", Royal Festival Hall tickets may be purchased by following the Book Tickets links on this page. You will be purchasing your "Circus 1903" tickets from the Ticket Machine Ltd, trading as LOVEtheatre. We will always provide you with our contact details before you book your "Circus 1903" tickets. Where applicable, "Circus 1903", Royal Festival Hall ticket prices may include a booking fee which will always be shown separately. LOVEtheatre will not charge you any additional amounts for the dispatch/delivery of your "Circus 1903" tickets. Prices are subject to change without notice. Your purchase of "Circus 1903", Royal Festival Hall tickets is conducted securely online using 256-bit encryption assured by DigiCert. On receipt of full payment for your "Circus 1903" tickets we will issue a confirmation of booking. When booking online this will be in the form of a confirmation page and accompanying confirmation email.